There are so many incredible ingredients in Shakeology that do so many amazing things for your body that I just have to tell you a bit more about them. 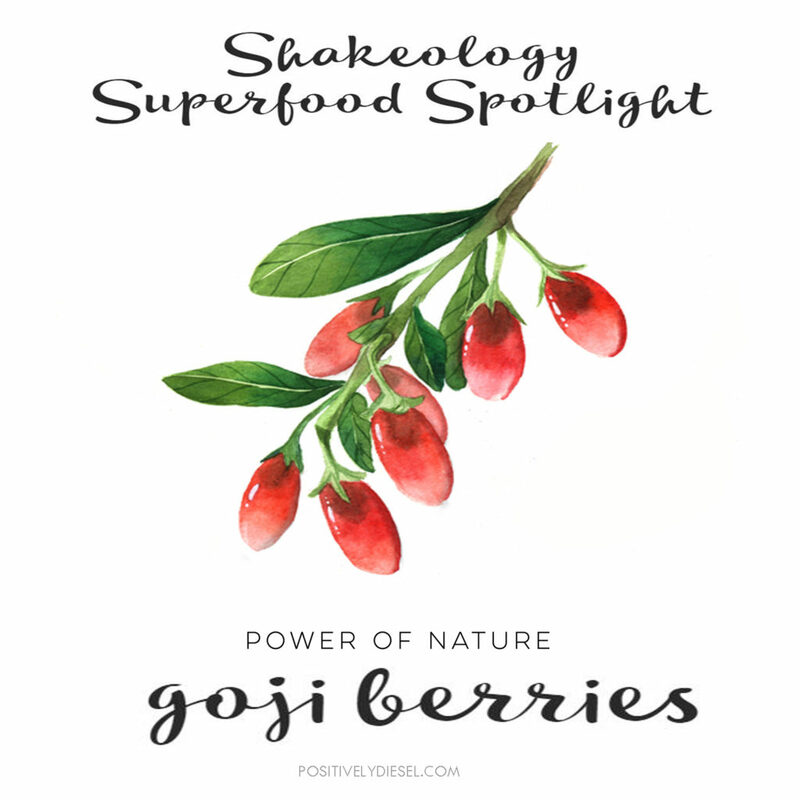 So today’s ingredient spotlight focuses on powerful little grape-sized fruits called Goji Berries. These little tomato-colored wonders are credited with helping to promote muscle strength as well as support cardiovascular health. They’re believed to help reduce various signs of aging while promoting a luminescent glow to the skin. * Not only are goji berries rich in vitamins and minerals, they’re also a great source of natural proteins. They’re packed with 18 of the 22 amino acids, 21 dietary minerals, more beta-carotene than carrots, more vitamin C than oranges, and plenty of linoleic acid—which may help keep your hair thick and your skin looking young. BUT NOT ALL GOJI BERRIES ARE CREATED EQUAL! The best goji berries grow high up in the Helan Mountains, in the Ningxia Province of China. Ningxia is more than 10,000 miles from the west coast of the U.S., and Shakeology uses these berries because they contain natural adaptogenic enzymes, which are there in abundance only when grown at extreme altitudes with just the right environmental conditions. When it comes to Shakeology’s ingredients, only the best of the best will do. And that’s why the Shakeology Ingredient Hunters scoured the earth to source the most potent ingredients out there. No wonder Shakeology is deemed a Daily Dose of Dense Nutrition (as well as the most delicious). So now that you know a bit more about what’s so super about this little ingredient in Shakeology, you can feel even better about fueling your body up with the Healthiest Meal of the Day! Try the sampler pack today!